The Program Planning Guide has been developed to provide students and their families with information about the educational program offered at Canyon Middle School. Our school is committed to ensuring that all students receive a challenging, comprehensive, standards-based curriculum. The curriculum is designed to be student-centered and to meet the intellectual, emotional, social, and physical needs of young adolescents by providing a smooth transition from the elementary school to the high school. Following state guidelines for the model middle school, all students experience a core curriculum through interdisciplinary instruction, a rigorous physical education program, exploratory class offerings, sustained silent reading, and an advisory program. Middle school students are at an important transition in their development. 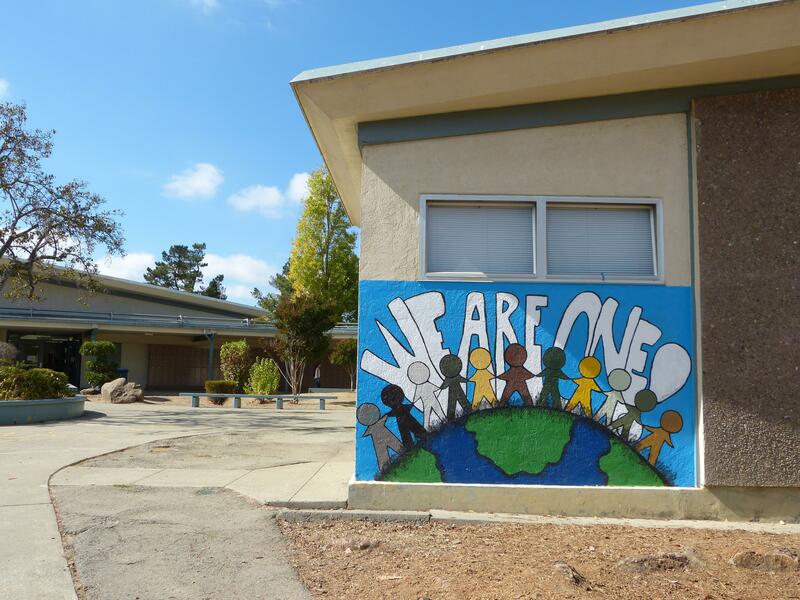 Keeping this in mind, the Board of Education, the administration, faculty, staff, parents, and students of Castro Valley Unified School District developed a vision statement to use as a focus for our middle school program. We have included a copy of this statement for you to review. Our school community is dedicated to providing active learning in a safe, supportive environment in which students demonstrate mutual respect, responsibility, acceptance of individual differences, and appropriate behavior. On behalf of the staff at Canyon Middle School, we look forward to communicating and collaborating with your family. We know that with your continued support and involvement we can expect a positive, successful, and exciting educational experience for all students.